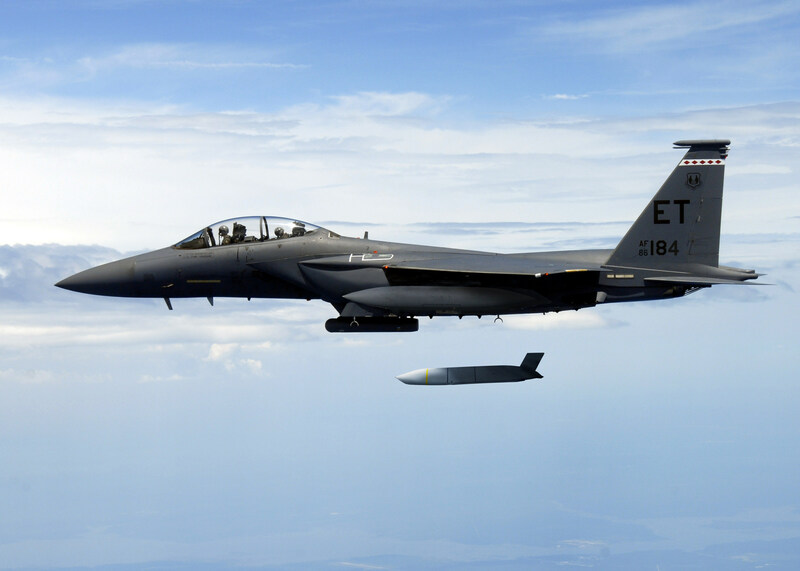 Lockheed Martin Corp., Orlando, Florida, has been awarded a $51,078,802, cost-plus-fixed-fee contract for Joint Air-to-Surface Standoff Missile Extreme Range (JASSM-ER). This contract effort includes all all-up round level systems engineering and programmatic activities to align and phase the work necessary to design, develop, integrate, test, and verify component and subsystem design changes to the JASSM-ER baseline electronics, hardware, firmware, and operational flight software. JASSM-ER will also include preparation for final all-up round integration, system-level ground and flight testing, qualification, and incorporation into a future production baseline engineering change proposal. This effort will concurrently mature a new missile control unit and necessary hardware and infrastructure to support future JASSM-ER production cut in. Work will be performed in Orlando, Florida, and is expected to be completed by August 31, 2023. This award is the result of sole-source acquisition. Fiscal 2017 and 2018 research and development funds in the amount of $4,898,622 are being obligated at the time of award. Air Force Life Cycle Management Center, Eglin Air Force Base, Florida, is the contracting activity (FA8682-18-C-0009).